The Buddha and other great teachers were born with brains built essentially like anyone else's - and then they changed their brains in ways that changed the world. 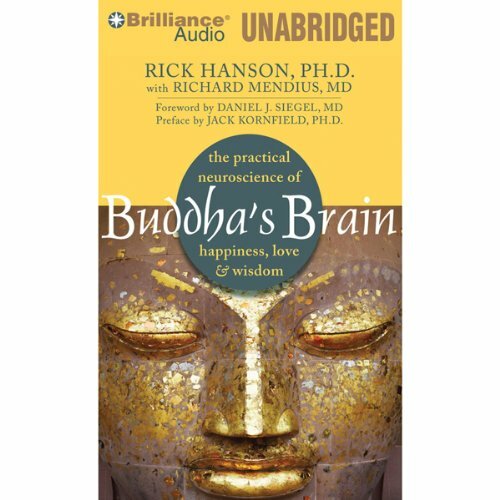 Buddha's Brain draws on the latest research to show how to stimulate and strengthen your brain for more fulfilling relationships, a deeper spiritual life, and a greater sense of inner confidence and worth. You'll learn how to activate the brain states of calm, joy, and compassion instead of worry, sorrow, and anger. This clear, down-to-earth book is filled with practical tools and skills that you can use in daily life to tap the unused potential of your brain and rewire it over time for greater well-being and peace of mind.